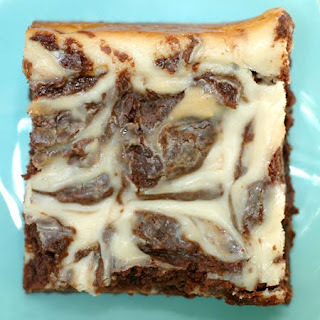 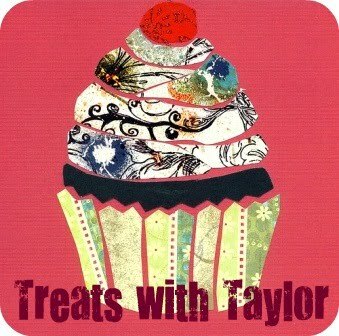 Treats with Taylor: Feb 10 = Cream Cheese Brownie Day! 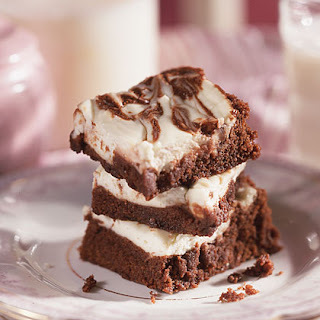 Quite possibly one of the best food holidays created. 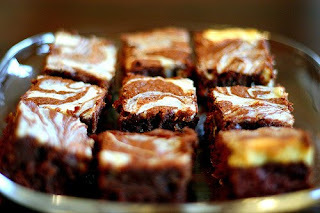 Since it's not even the 10th yet, only 10 more minutes, I haven't made any brownies myself...so for now I found the most delicious looking ones I could find online.